Our 2019 CSA is available for purchase! Read more and sign-up here! Spring has Arrived at Smolak Farms! As winter has turned into spring, like every year before, we’re getting back into the business of growing things. All of the seeds we plan to grow this year for our annual crops and terrific CSA program have been purchased and are starting to be planted. This year, we’ve selected a wonderful variety of seeds, and hope to have an abundant, healthy crop. As a farmer, I truly believe that the best and safest produce you can get is what’s grown on your local farm. Pruning of the apple trees will be finished in just a couple of weeks, and then it’s onto some of the stone fruit trees. 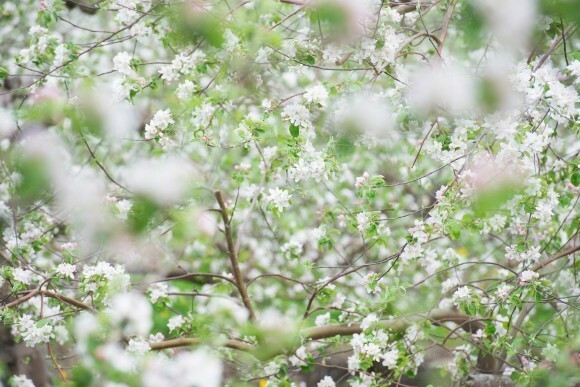 Soon the rolling hills of our property will be awash with white blooms on our cherry trees, pink blooms on the peaches, and then the most spectacular white blooms across our 30 acres of apple orchard. This is indeed one of the most beautiful and magical times of the year on the farm. 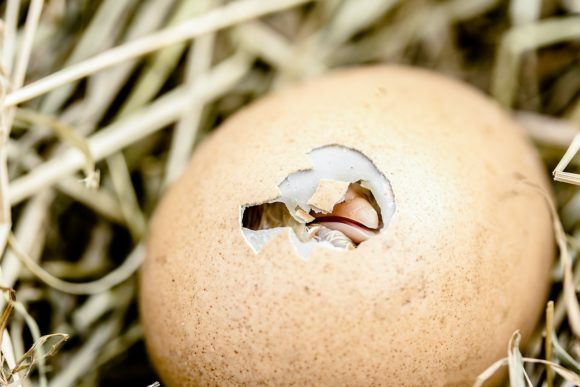 If you come to visit anytime soon, we encourage you to check the eggs in our new incubator, which will likely be sometime along their 21 day journey to being hatched — or indeed, already little chicks! Before too long, they’ll be running around the chicken yard and joining our rooster named Chantacleer. 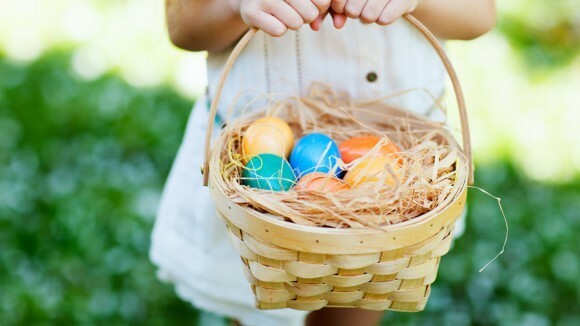 Our Easter Egg hunt becomes more and more popular every year, and this year, it’s located near the farm animal area. Nothing brings us more joy to than seeing all the children running around the farm, gathering prize-filled eggs. We are working to make all kinds of improvements to the animal area, and are planning to incorporate animals into some of our education programs, new and old. We’ll also be adding some new animals to our herd, including Nubian goats, turkeys, calves, and other animals. Lastly — we’re quite excited see some of our favorite customers coming back from down south to join our regulars who have braved the winter here. If it were not for you, our customers, we would not still be here and all your kind words over the years have sustained us. Thank you, as always, for your continued patronage. And of course, Happy Spring!